A study published in the Journal of Food Science in February 2017 found that expectations of product quality, nutritional content and the amount of money consumers were willing to pay increased when consumers saw a product labeled “all-natural” as compared to the same product without the label. A release from the Institute of Food Technologists in Chicago notes that researchers at Ohio State University used virtual reality technology to simulate a grocery store taste-test of peanut butter. In one condition, consumers were asked by a server to evaluate identical products with only one being labeled all-natural. In the other, the server additionally emphasized the all-natural status of the one sample. 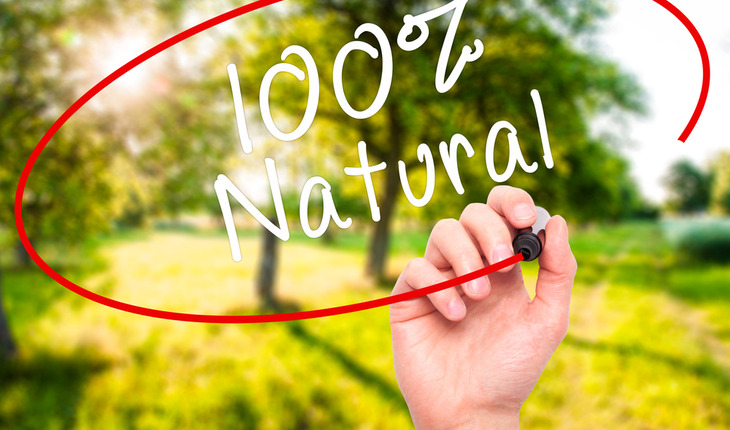 Currently, the U.S. Food and Drug Administration (FDA) has not provided a clear definition of the phrases “natural” or “all natural”, despite extensive use in U.S. product marketing. Prior research has indicated that consumers define “natural” primarily by the absence of “undesirable” attributes such as additives and human intervention, as opposed to the presence of specific positive qualities.